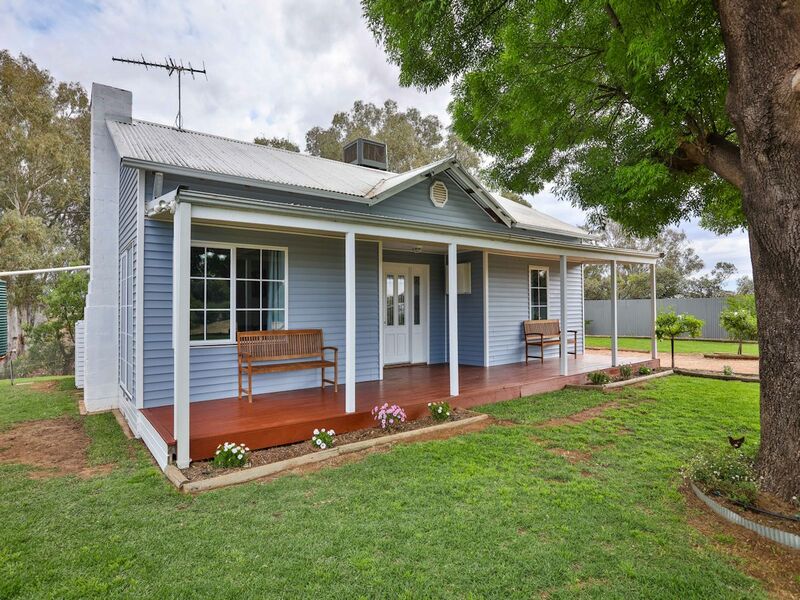 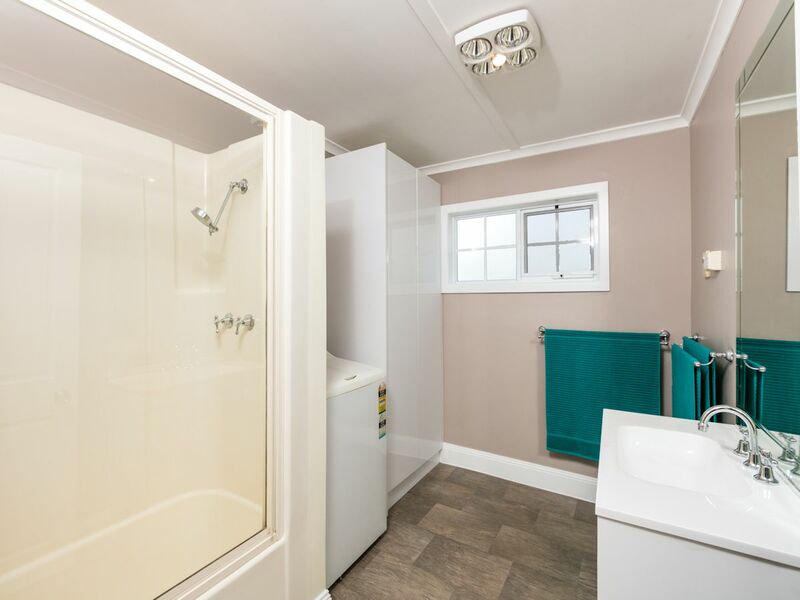 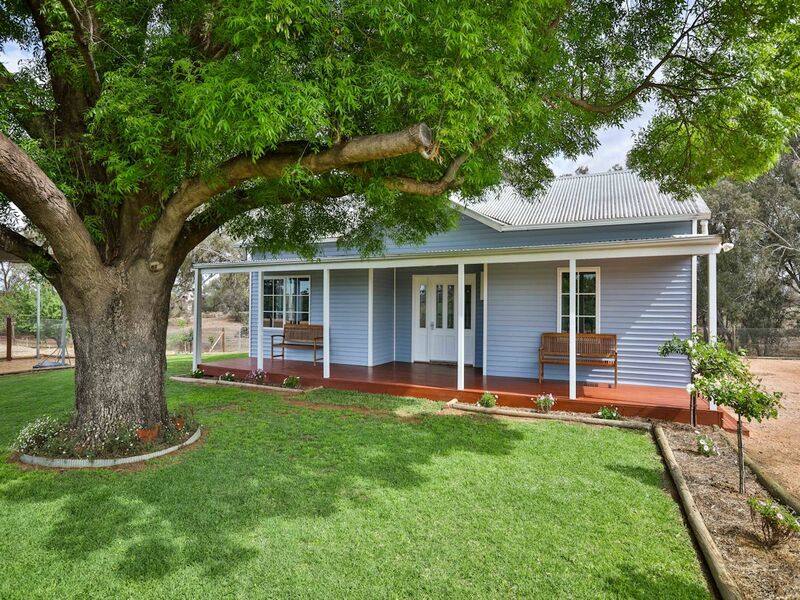 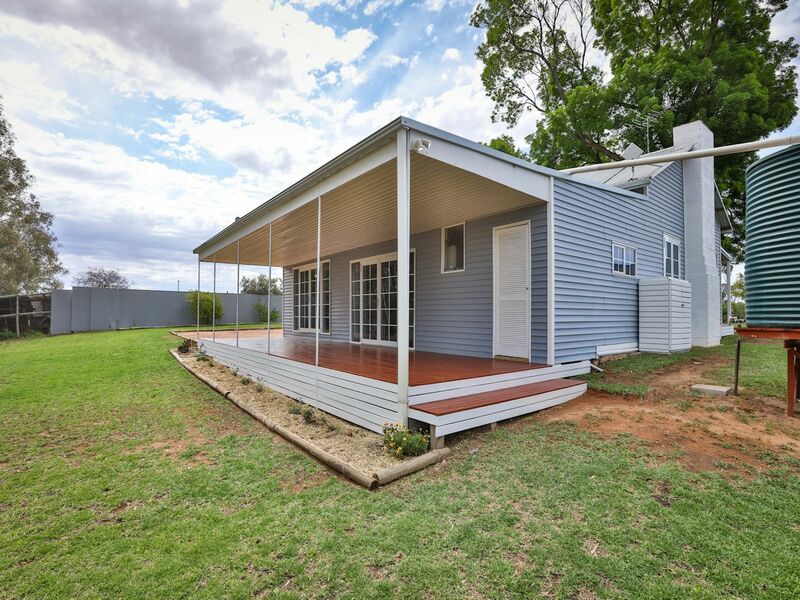 Located in peaceful Curlwaa, is this beautifully renovated 3 bedroom plus study country cottage. 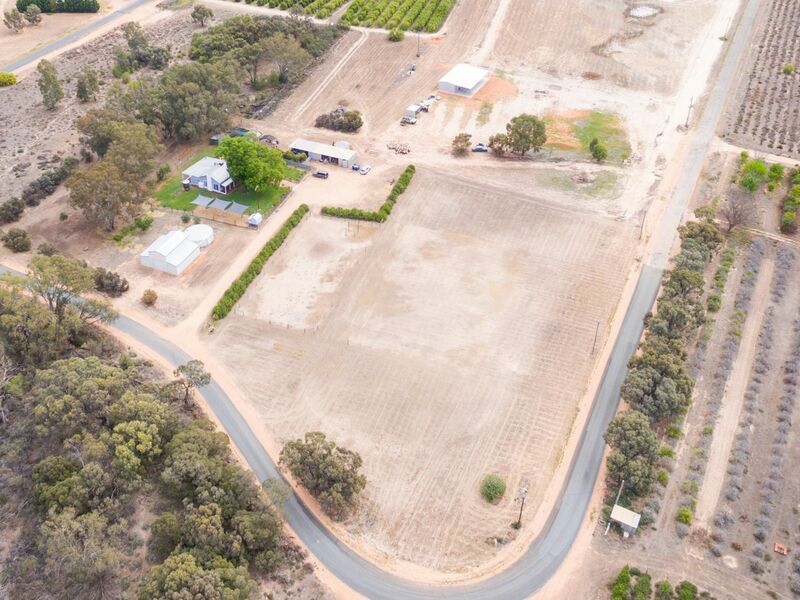 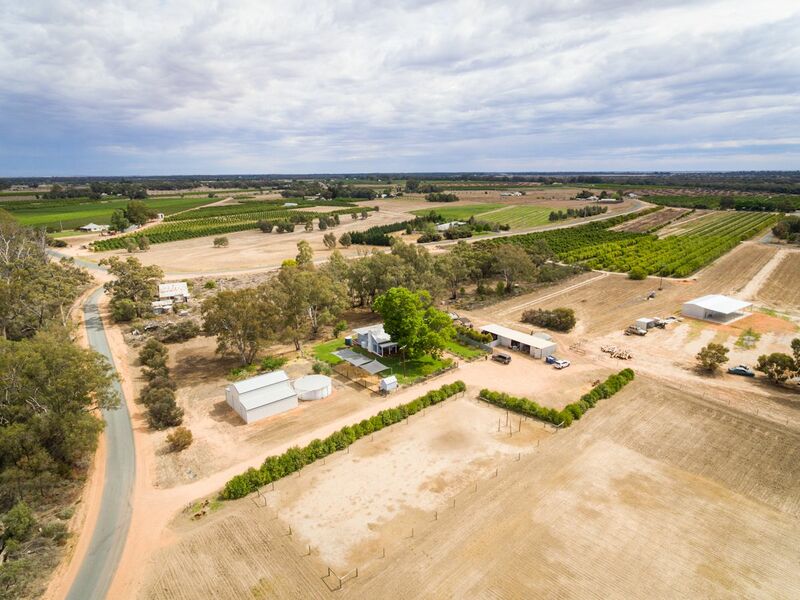 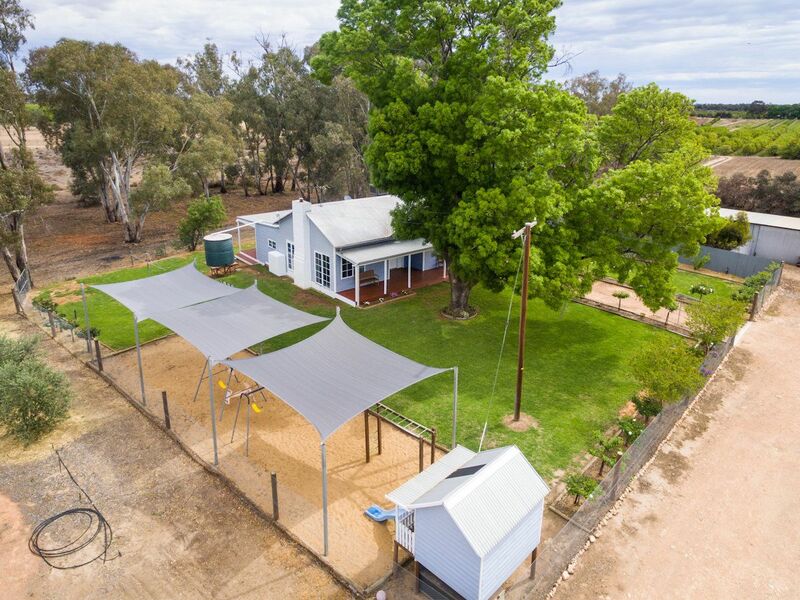 Surrounded by stunning established gardens, trees, lush grass and wildlife, and set on 2.62ha of freehold land, with 1ML of stock & domestic water, this beautiful home offers modern comforts within an idyllic rural setting. 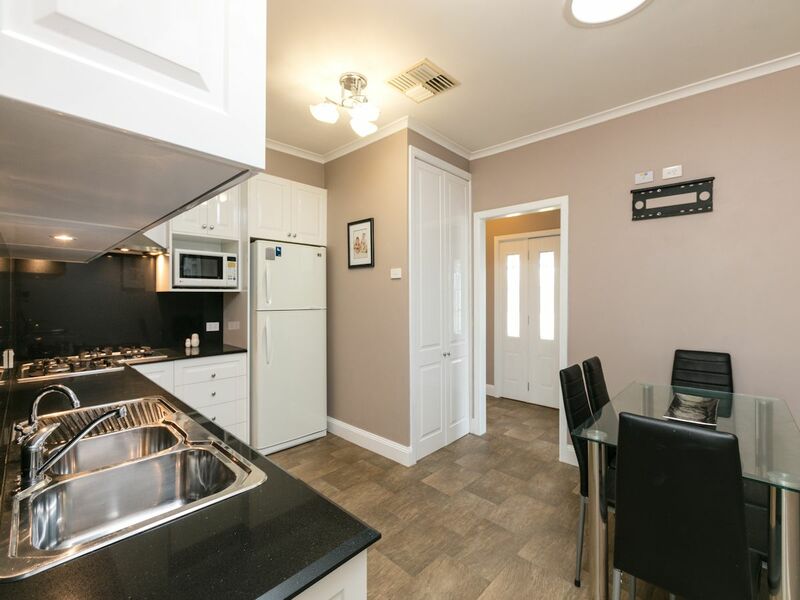 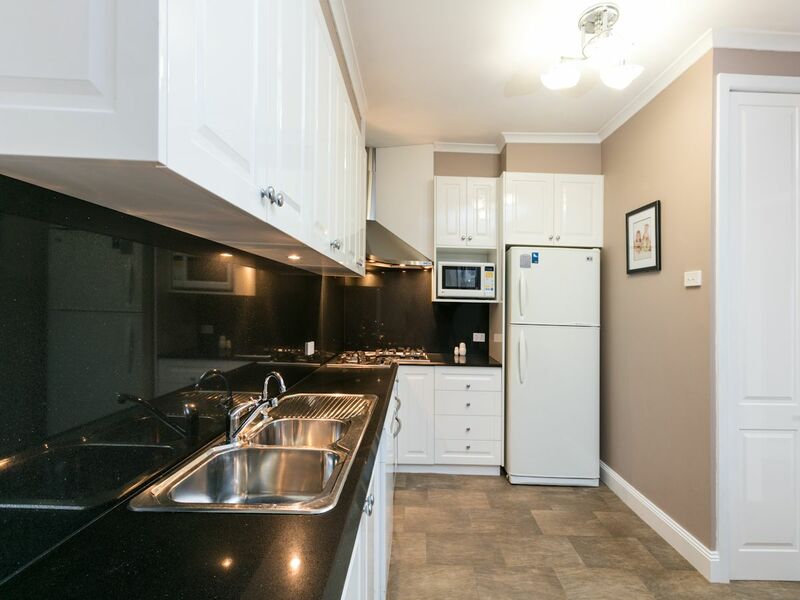 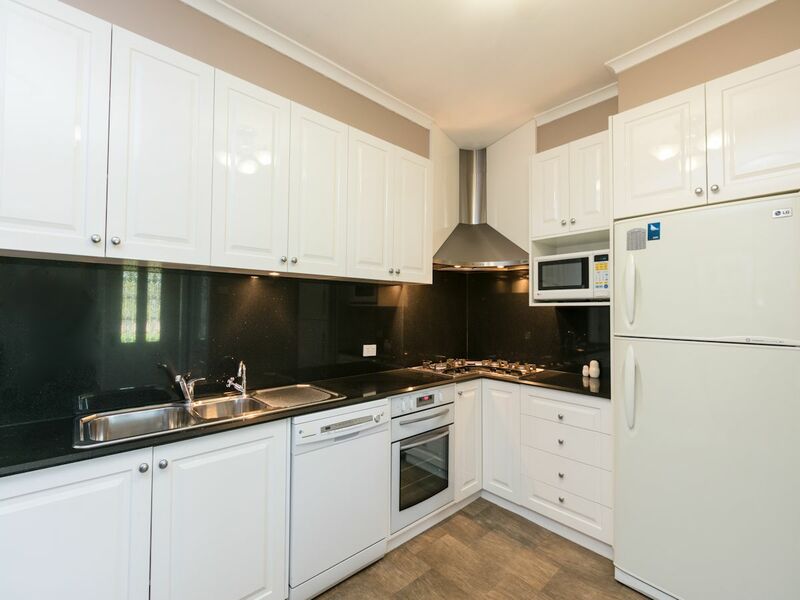 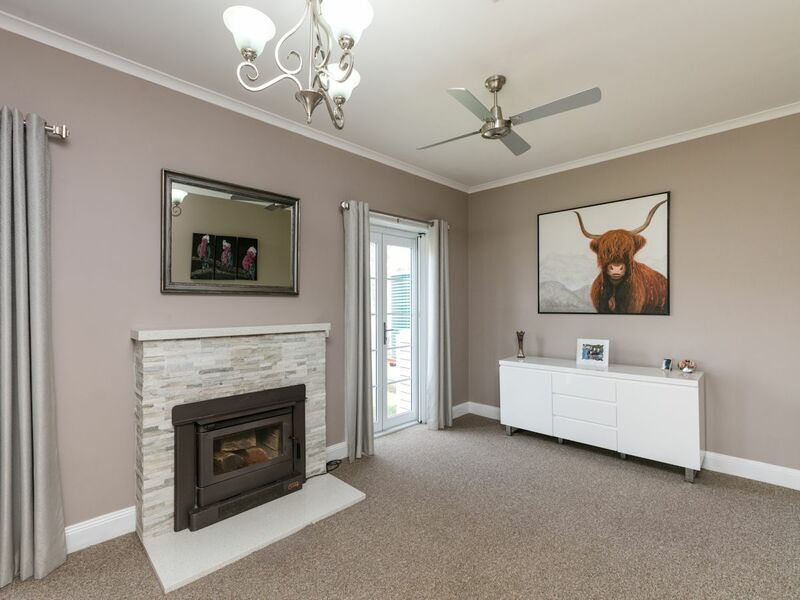 Inside the spacious stunning lounge with stone mantle will impress and you'll fall in love with the mirrortone kitchen (with gas cooking and stone benchtops & splashbacks). 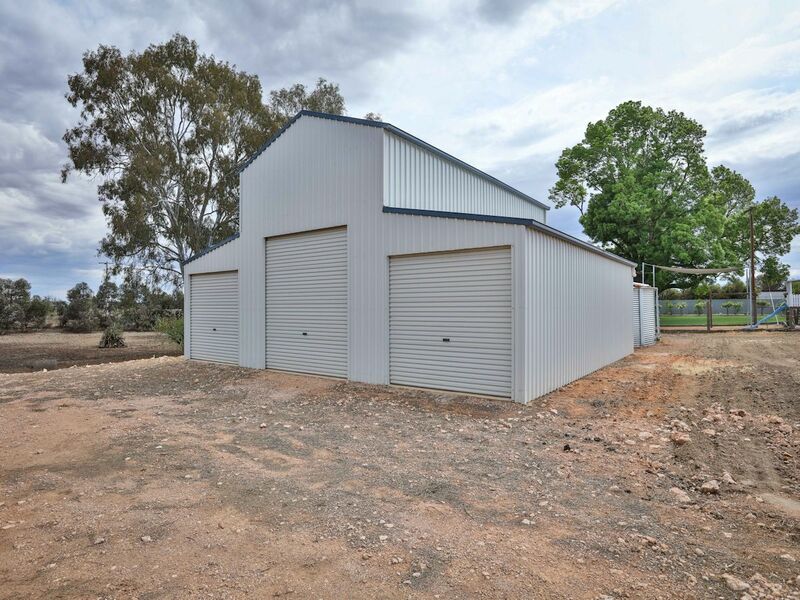 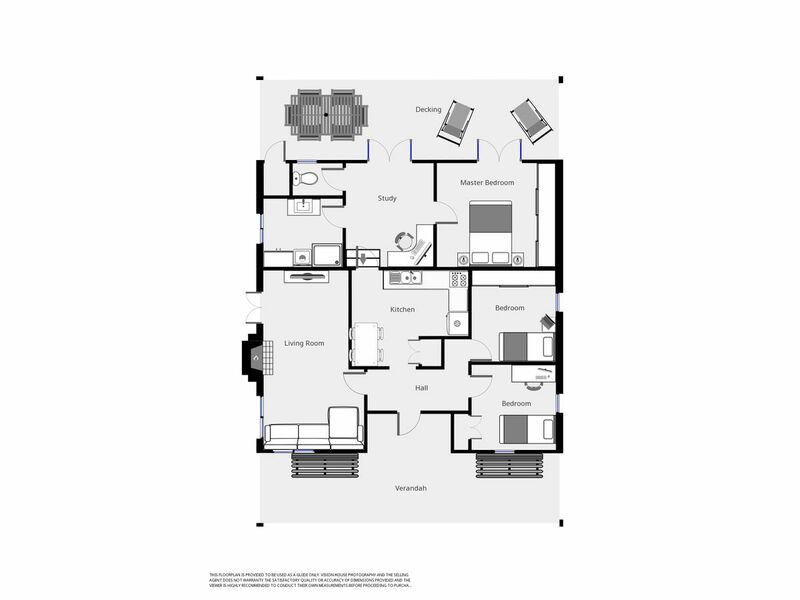 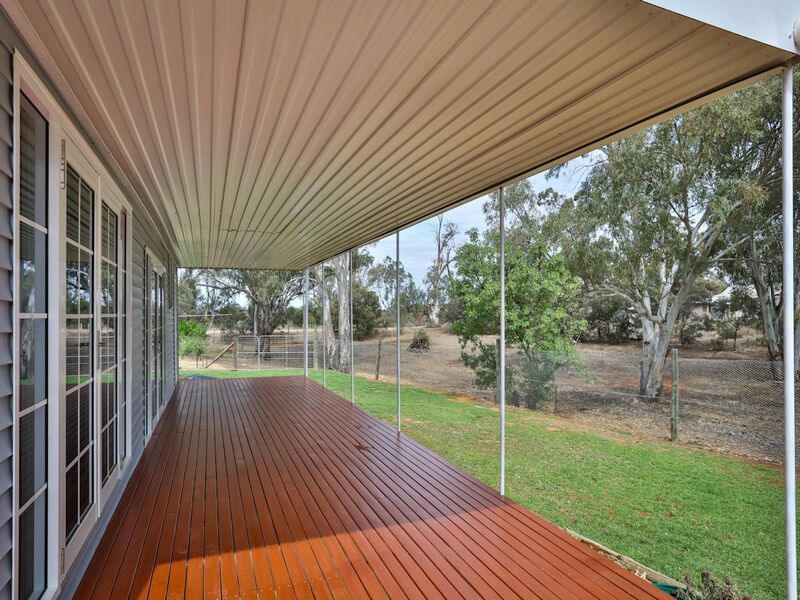 Fully insulated throughout, with ducted cooling, the home has been fully re-wired. 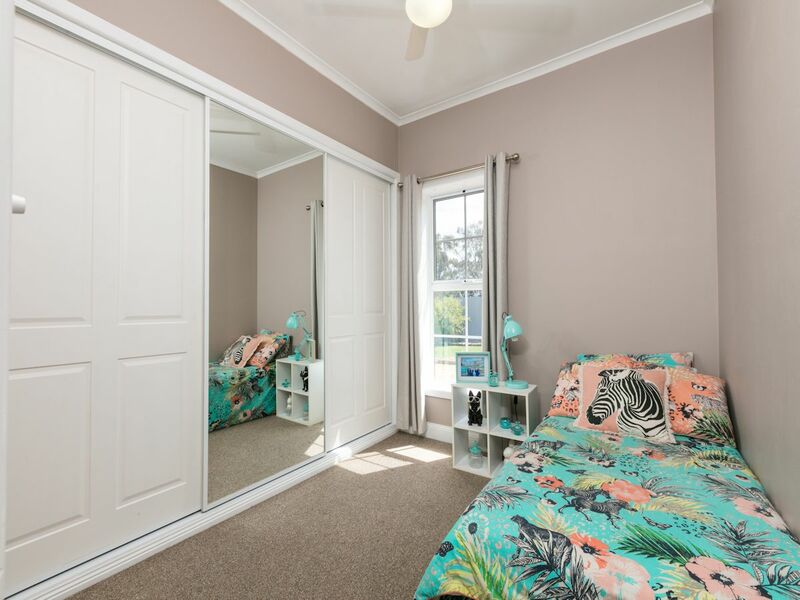 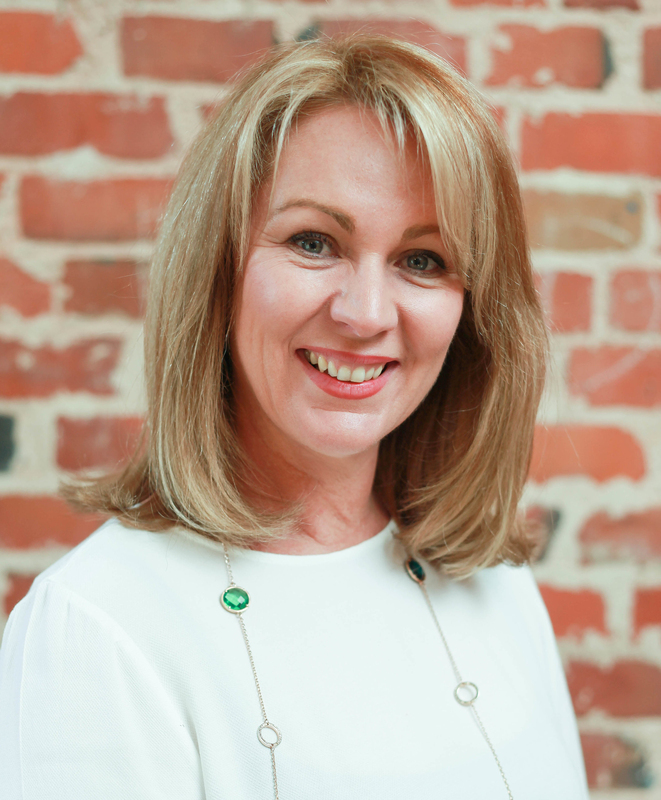 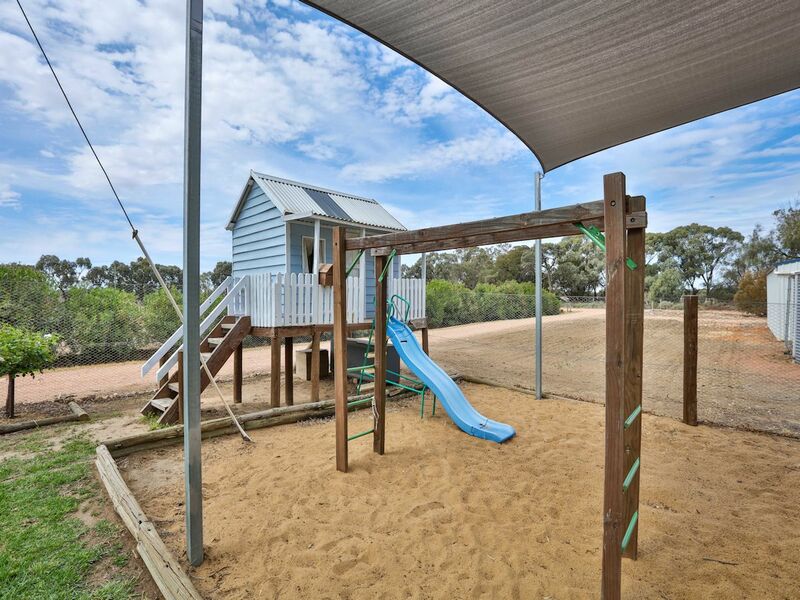 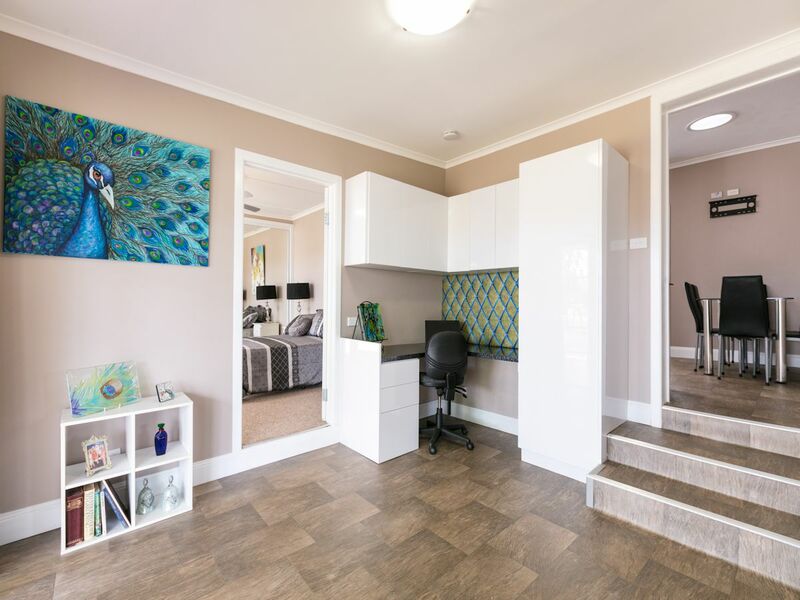 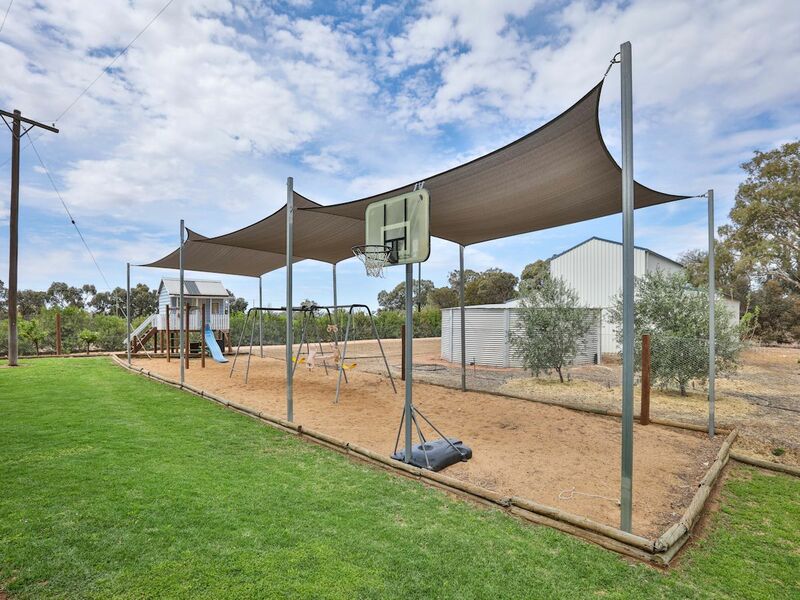 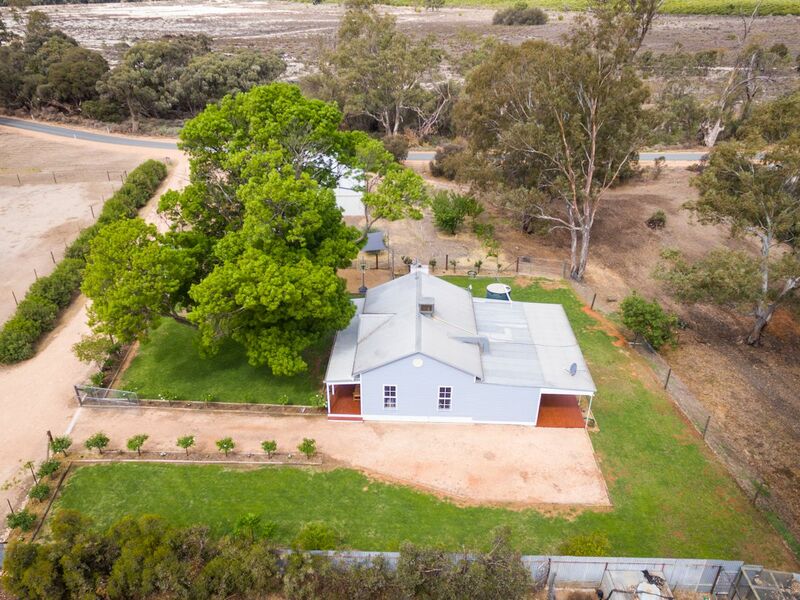 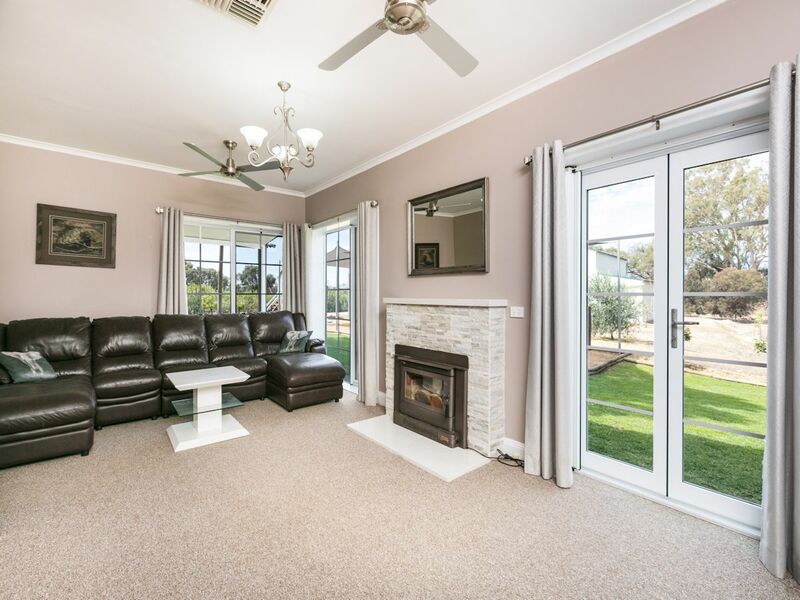 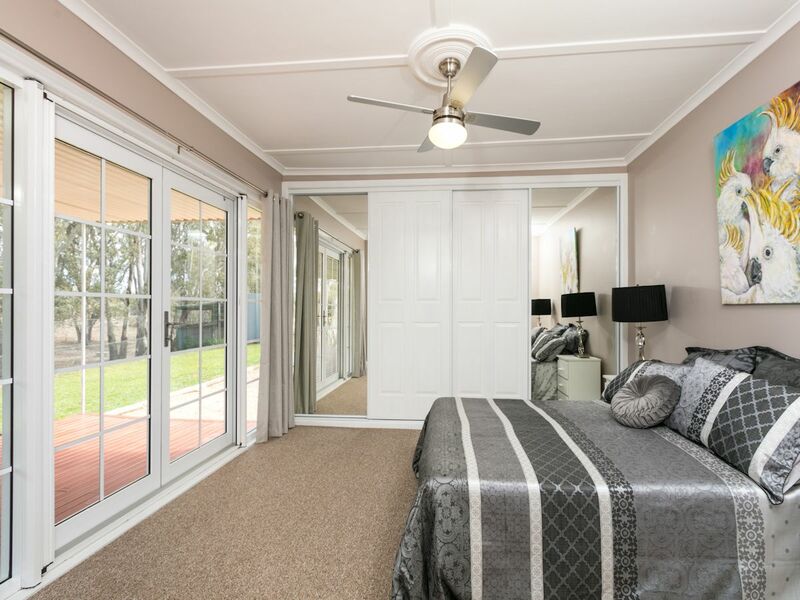 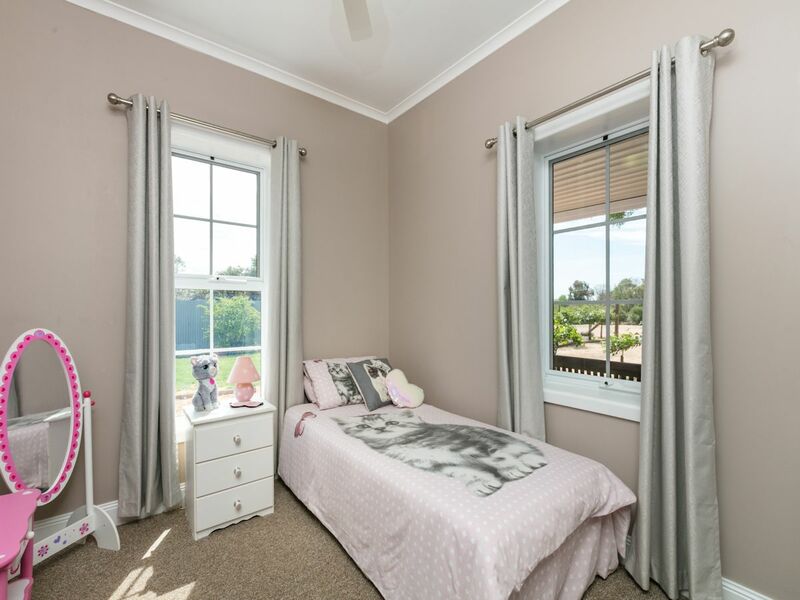 Step out onto the stunning porch overlooking native bushland, the fully secured yards with awesome kidzone & cubby is ideally designed to keep the kids & pets in. 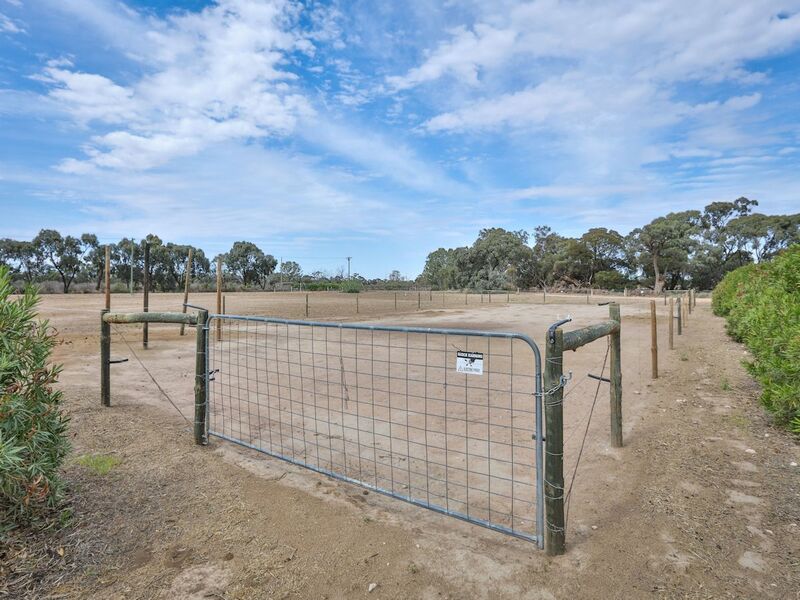 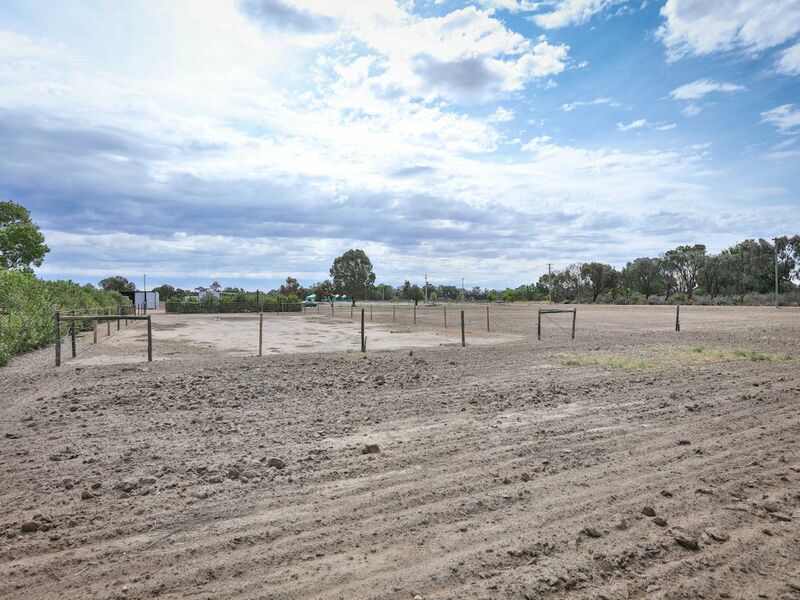 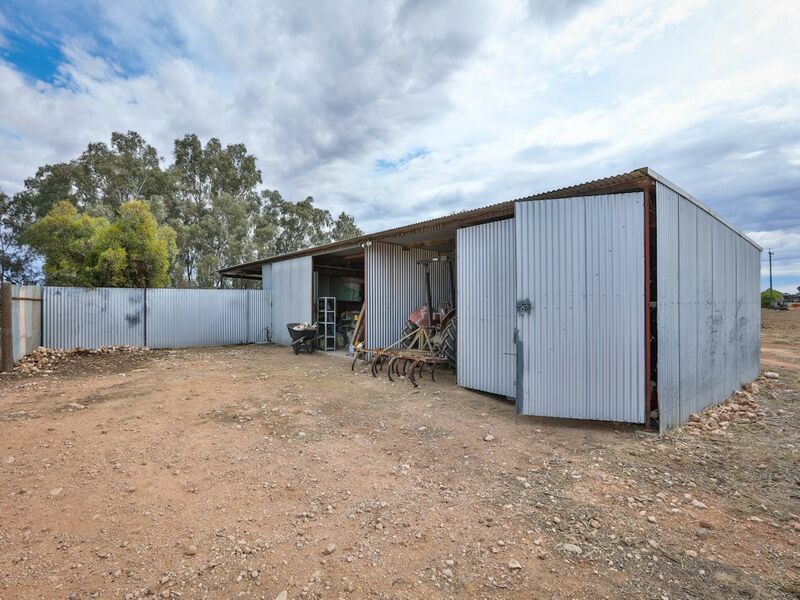 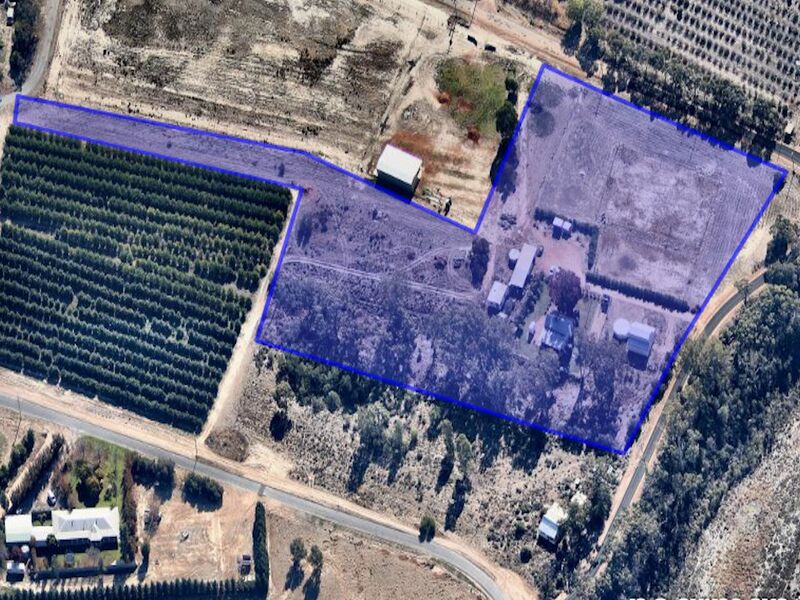 Complete with awesome shedding, horse paddocks, & much, much more!